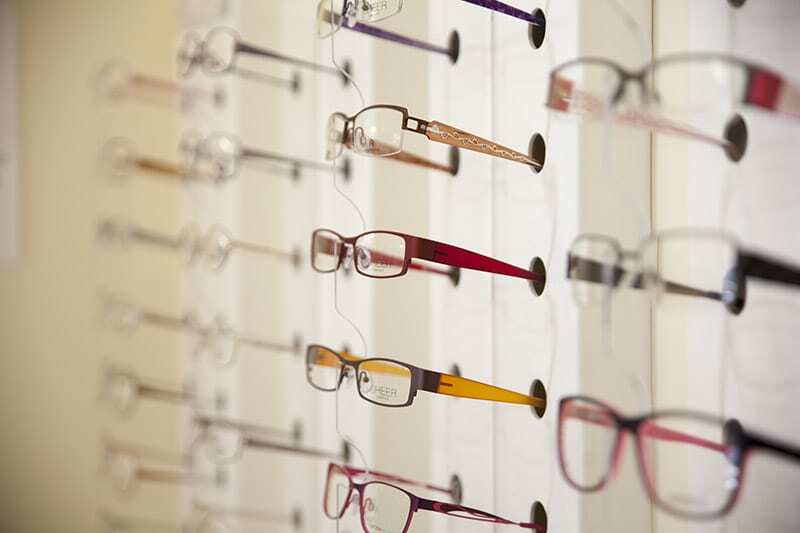 Our aim is to save you money on your next prescription glasses and sunglasses. Simply bring your current prescription down to our factory shop in Ashton-under-Lyne to discuss your requirements. 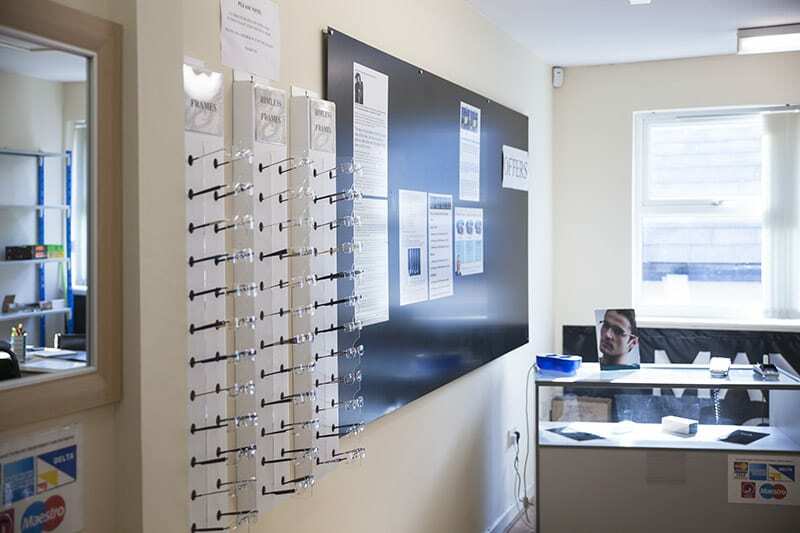 With a wide range of standard and designer frames and sunglasses on display, why not pop by our factory shop and showroom in Ashton-under-Lyne. We’re open on Saturday’s as well. 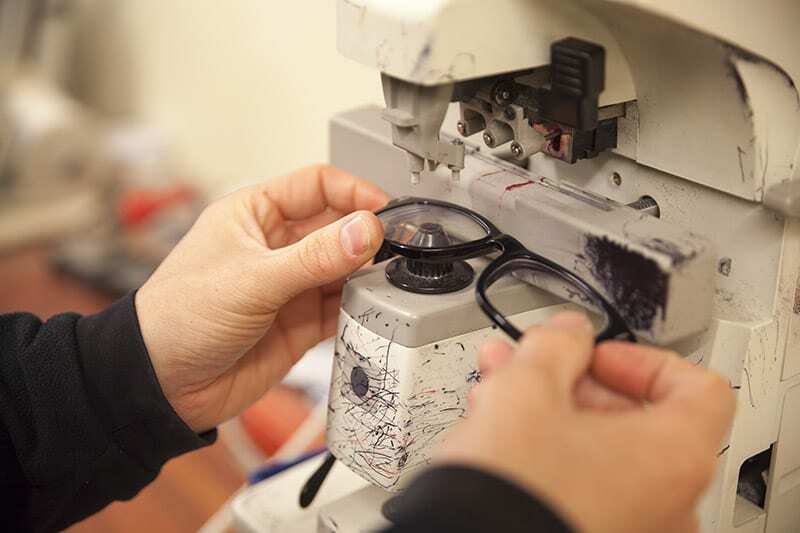 All spectacles are made up on site by our experienced technicians. Based in Ashton-under-Lyne, why not call in to discuss your requirements. Cannot believe the difference in price over the high street, without loss of quality in the glasses themselves. Excellent quality and brilliant service. Would definitely recommend Manchester Optical to anyone, extremely pleased all round. I am absolutely delighted with my new glasses. I don’t know how you did them at such low prices but I’ll definitely be using you again. Many thanks for my prescription glasses and sunglasses, they are fantastic. Will be telling my friends and family about Manchester Optical. © 2019 Manchester Optical Ltd. All rights reserved.